Claude Lanzmann was born in Paris on November 27, 1925. 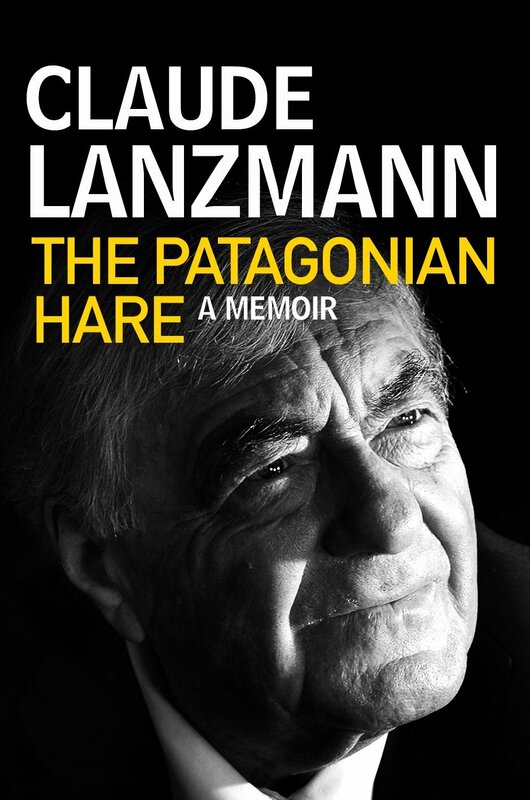 Lanzmann has a degree in philosophy, and studied at the University of Berlin from 1948-49. In 1952 he met Jean-Paul Sartre and Simone de Beauvoir and began working at the journal, Les Temps Modernes, of which Lanzmann is now the director. In 1970, after having worked as a journalist and editing of several television projects, Lanzmann became a documentary filmmaker. His first film Pouquoi Israel (Why Israel), is a repsonse, in part, to his former anti-colonialist comrades who refused to understand how someone who agitated for Algeria’s independence from France could also feverently support the survival of Israel. Lanzmann began working on Shoah during the summer of 1974; the film occupied him full time for 11 years. Frank Wynne is an Irish literary translator and writer. Born in 1962 in Co. Sligo, Ireland, he worked as a comics editor at Fleetway and later at Deadline magazine before becoming a literary translator. He jointly won the International IMPAC Dublin Literary Award with Houellebecq for Atomised. He has also won the 2008 Scott Moncrieff Translation Prize.